Cricket East has 35 Clubmark-accredited cricket clubs and 7 that are Working Towards accreditation, providing training and playing opportunities for children and young people aged nine to 19. Cricket is a great way for kids to be active while making new friends and developing valuable skills inside and outside the boundary. 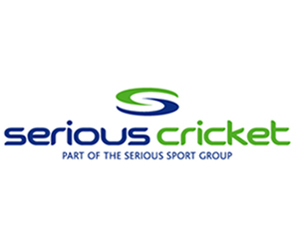 To see which Cricket Clubs in Bedfordshire and Huntingdonshire have achieved Clubmark accreditation or are working towards it, click HERE. Please click on the links below to find a Cricket Club near you with a Junior Section.